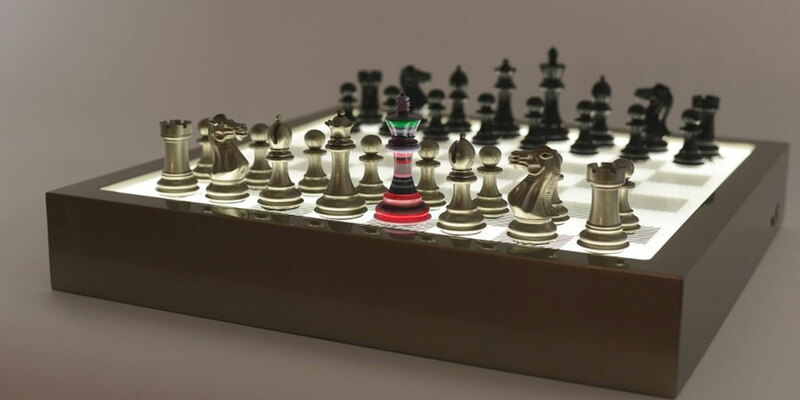 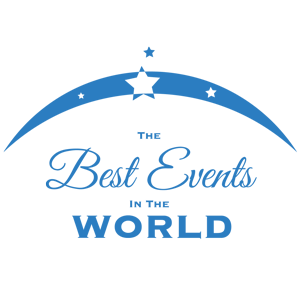 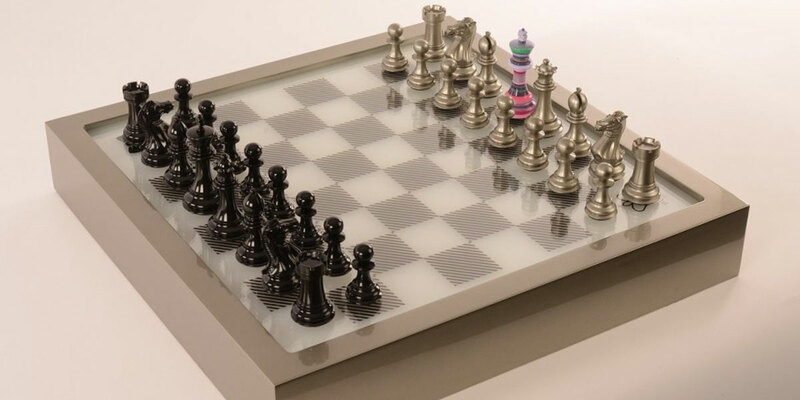 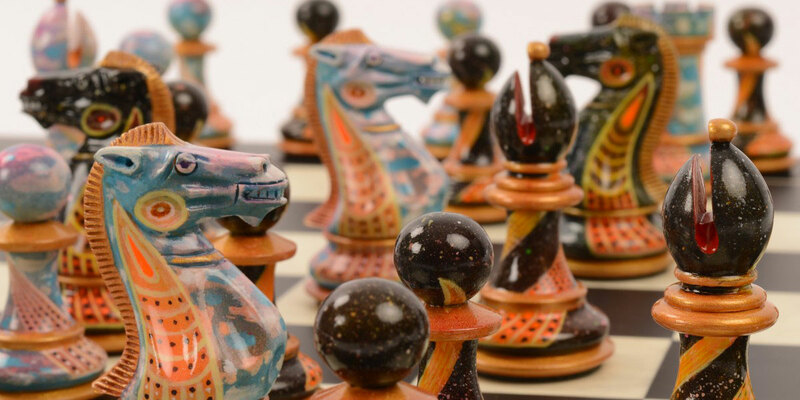 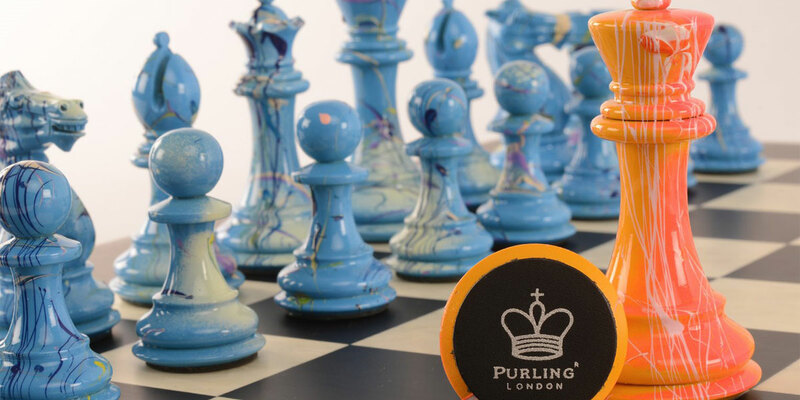 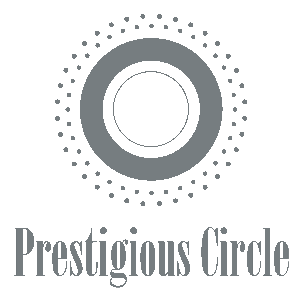 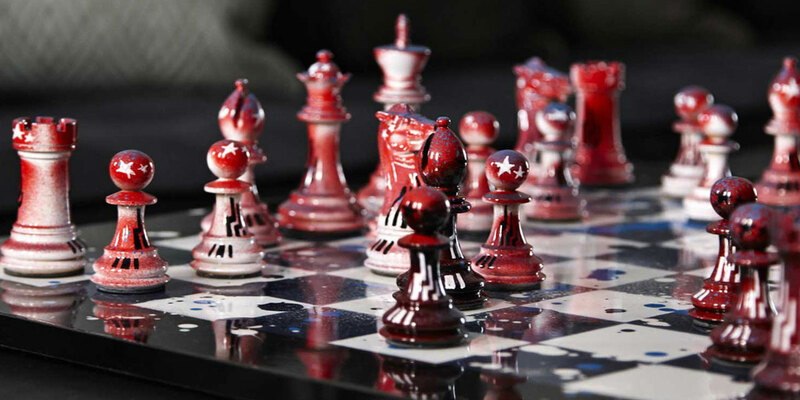 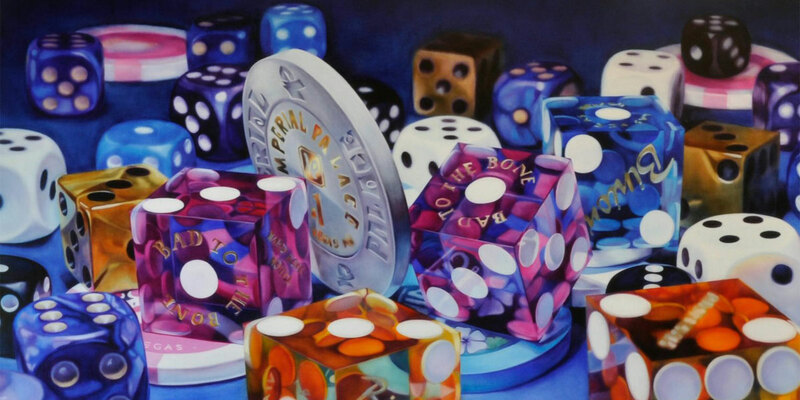 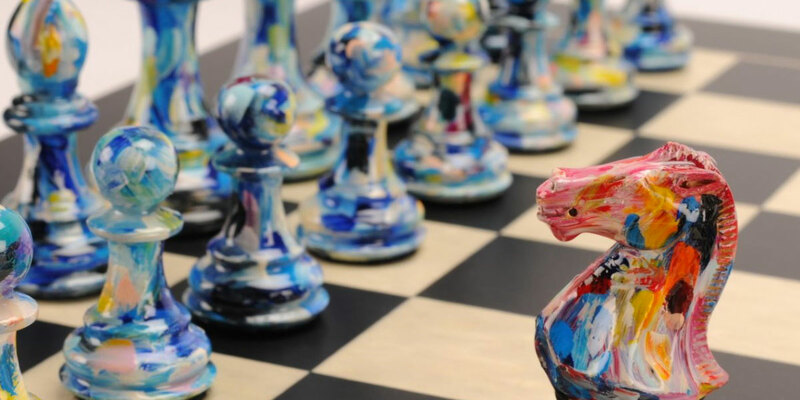 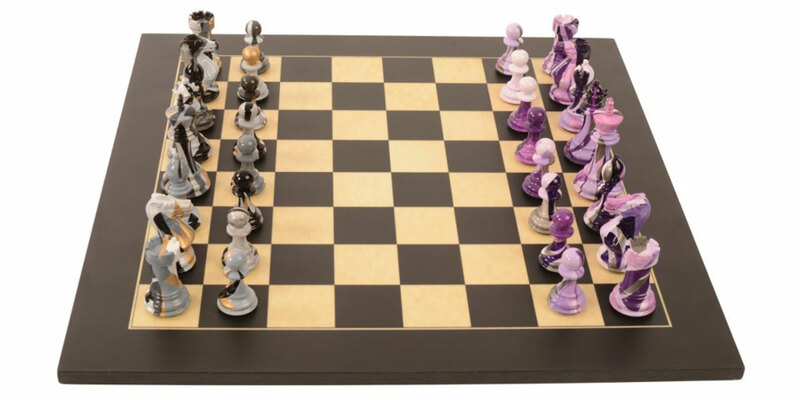 Purling London specialises in designing luxury Chess sets and games. 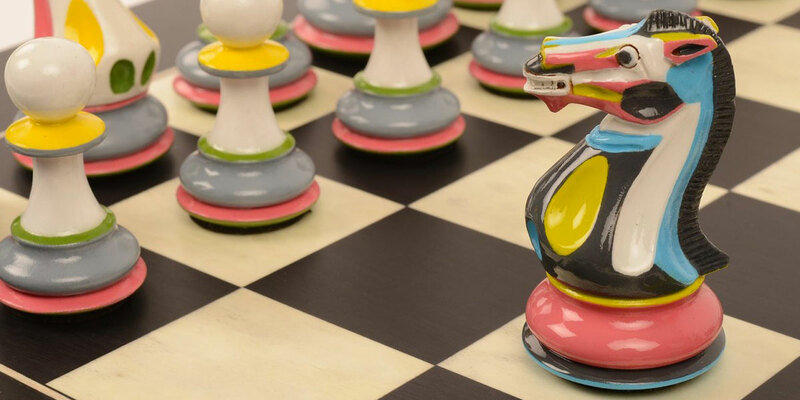 These acclaimed products, including Backgammon and Checkers, bring together the traditional and contemporary, incorporating vivid colour and modern lines. 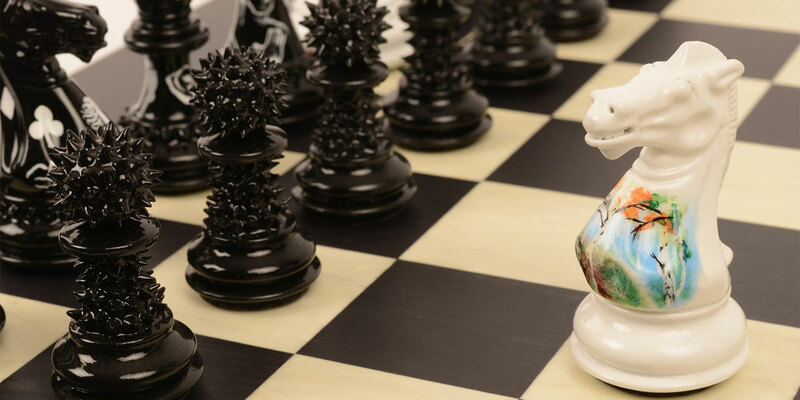 The exceptional hardwood weighted pieces are individually hand-carved and either gloss-lacquered in beautiful colours, or expertly hand-painted by artists. 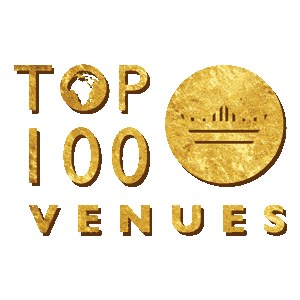 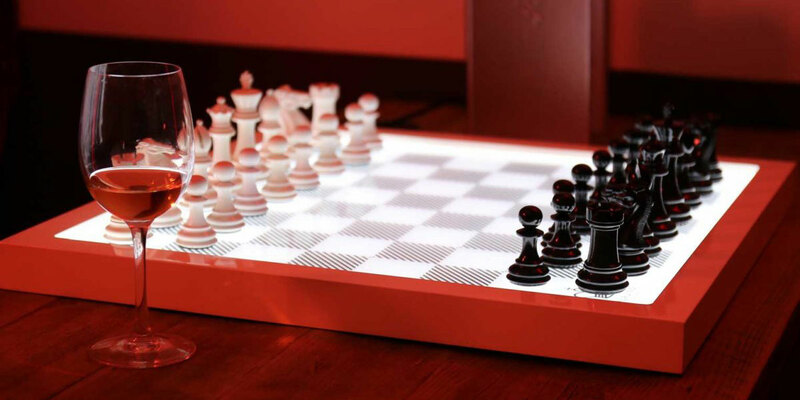 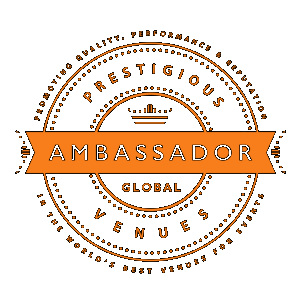 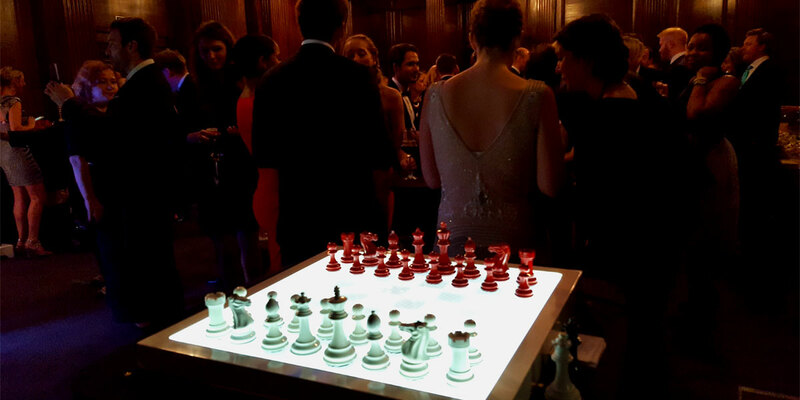 The crown jewels of the collection include the dramatic Dark Chess, Checkers and Backgammon range, which feature stunning illuminated boards – ideal for adding a bit of drama to an event. 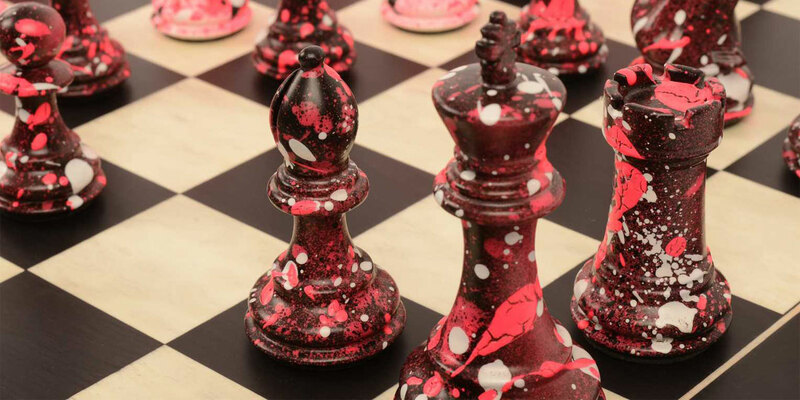 Silver-gilded Playing Cards that incorporate hidden logos and hot-pink hearts, can be used for games nights, casino themed events or as a stylish addition to a fashion shoot. 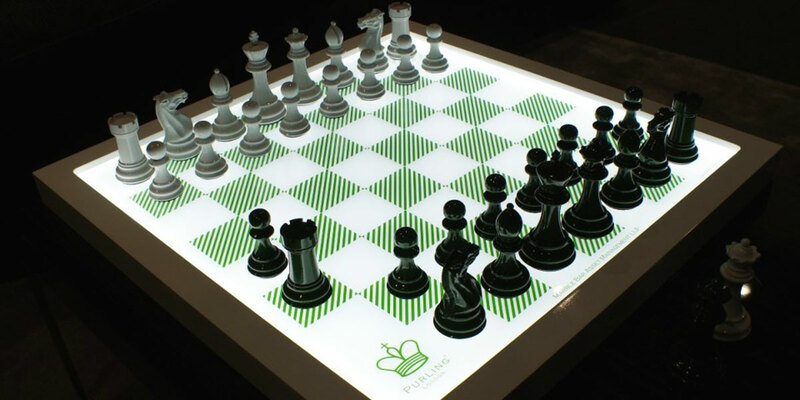 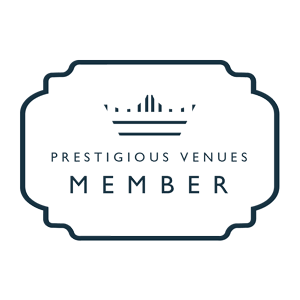 Purling London event services focus on classic games but have a uniquely British twist.